LABIO provides a treatment service for bio-waste and water treatment plant slurry for industry, waste management companies and for the general public. 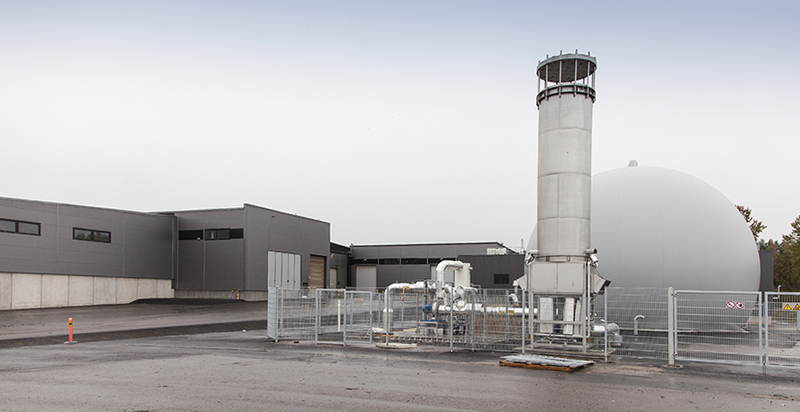 Located in Lahti, this is the largest biogas production and refining plant in Finland and it produces the domestic, renewable product biogas from waste. The LABIO composting plant produces compost for agriculture and as growing medium raw material. The operations of LABIO Ltd can be summed up with the terms environmentally friendliness, reliability of production and supply security.